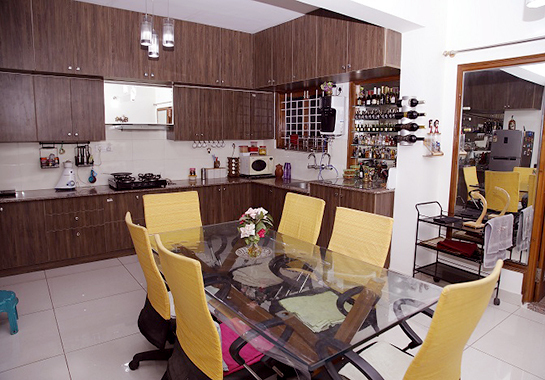 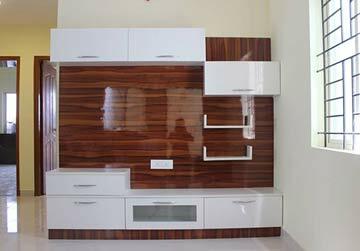 At Scale Inch Interiors, we believe that all these portfolios of customized designs are idiosyncratic as per user accordance. 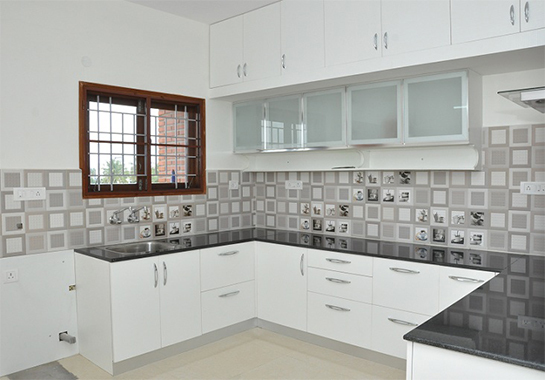 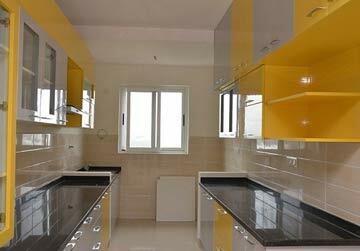 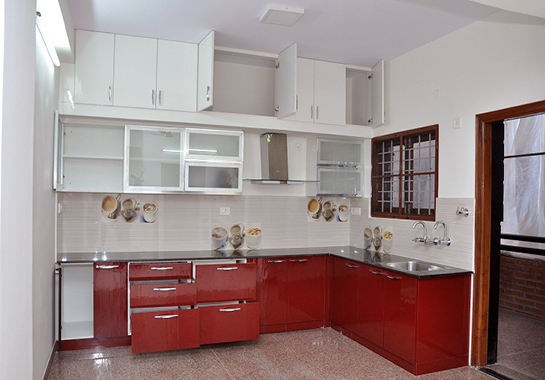 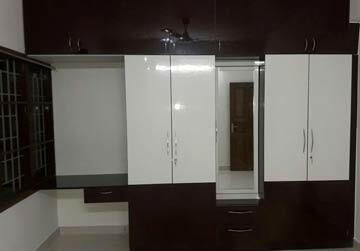 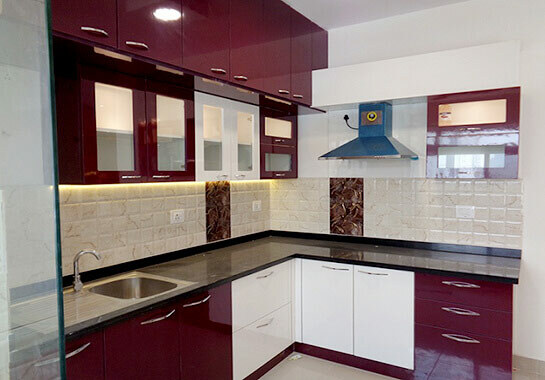 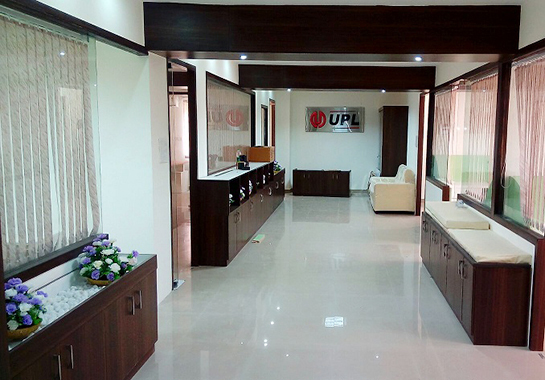 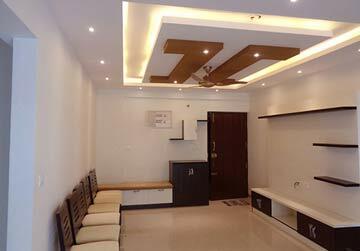 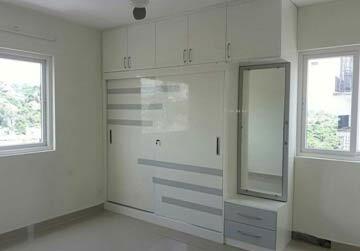 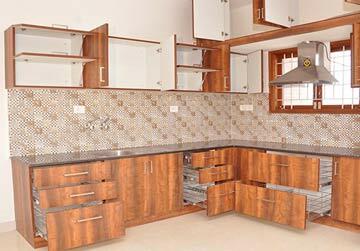 Our main aim is to offer invincible designing for residential projects including 2 BHK, 3 BHK, Villa, and commercial projects including office, retail counters and much more. 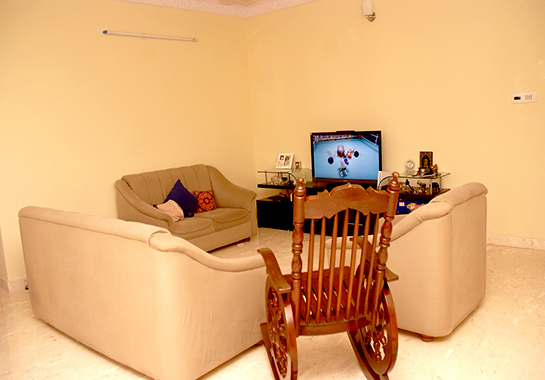 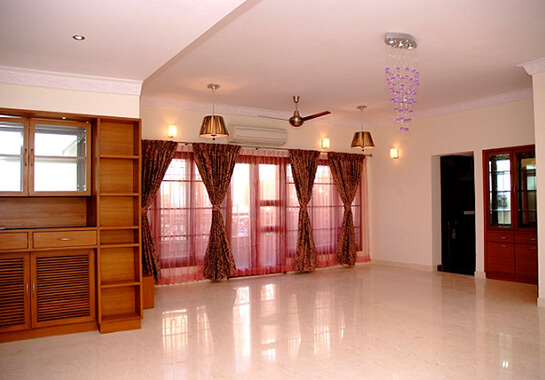 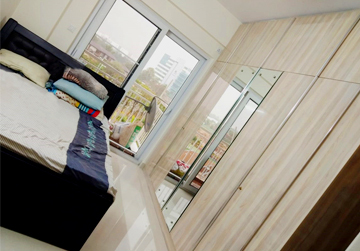 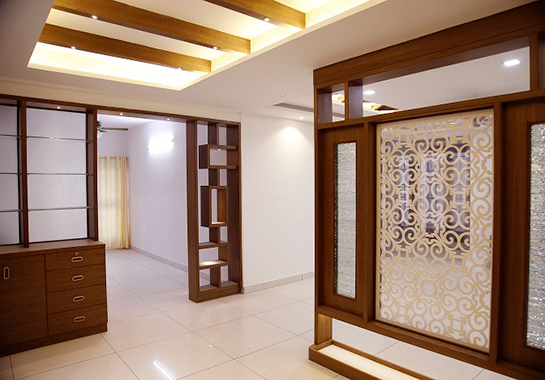 We follow to provide top-notch interior solutions.